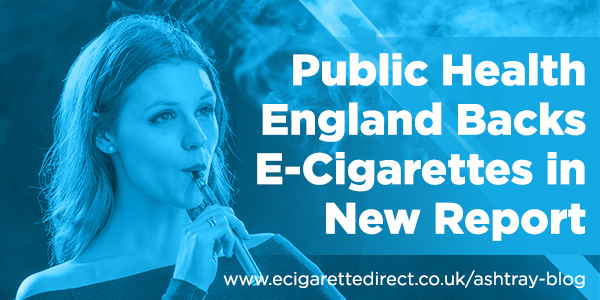 Amongst all the recent negative media stories on e-cigarettes a new report by Public Health England (PHE) has shone a positive light on e-cigarettes. Although the media headlines are focused on how ‘E-Cigs Could Be Prescribed on the NHS’ this is not the main focus of the report. There has been an overall shift in the public’s inaccurate perception of e-cigarettes being as harmful as cigarettes. PHE are in favour of e-cigs being prescribed on the NHS, but they do highlight some concerns which are discussed further in this post. In this post we’ve highlighted the key points of interest covered in the PHE report. If you’d rather, you can view the report in full here. The argument that vaping acts as a gateway to smoking for children and non-smokers has been a firm favourite of the anti-vaping zealots. Previous research by ASH, Smoking in England and Nicotine Policy have shown the number of never-smokers and youth who use e-cigarettes to be extremely low. They conclude by saying e-cigarettes attract only a few people who never smoked into regular use, and the vast majority of vapers use e-cigarettes as a way to reduce harm from smoking or to try to quit smoking cigarettes. 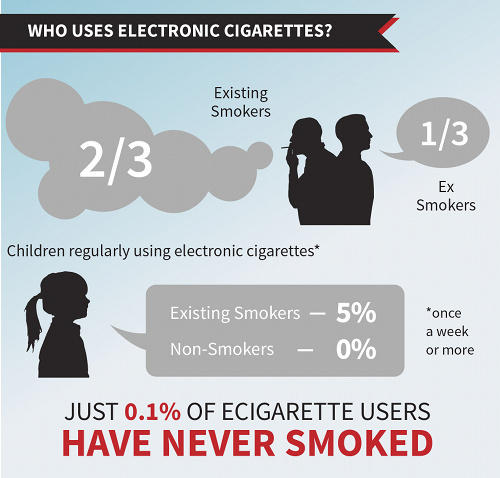 E-Cigarettes therefore may be contributing to the decline in cigarette smoking as opposed to undermining it. We’re really pleased that PHE looked at the facts available for their report, rather than jumping on the ‘think of the children’ bandwagon. Unfortunately, across the pond in California the opposite has happened. The SBX2 5 is about to pass classing e-cigarettes as tobacco products and leading to strict regulations in the state that has the highest concentration of vape shops in the country – many of which are in danger of going out of business. The renormalization argument has been the key reason to ban vaping in public places. We’ve previously debunked this idea by giving 10 reasons how vaping is de-normalizing smoking, not renormalizing it. PHE has finally put this argument to rest by pointing out that since e-cigarettes were introduced into the market, cigarette smoking in adults and youth has declined and overall nicotine use in adults has also declined. 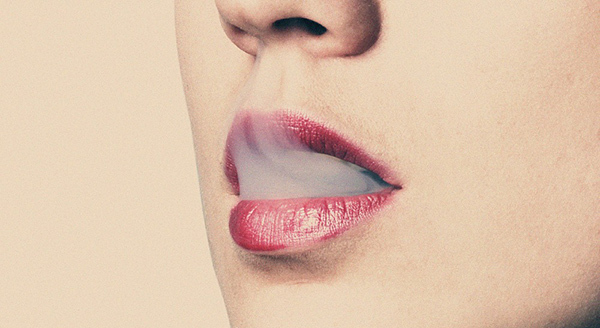 The TPD which comes into force next year will make e-cigarettes more strictly regulated. You can read more about the proposed regulations and what you can do about it here. They do share some concerns that the new regulations, which will put a limit on the nicotine strengths of refills, will potentially affect heavier smokers who require these higher nicotine strengths. They are also concerned about the licensing route to market is inadvertently favouring larger e-cig manufacturers, particularly the tobacco industry, and likely to stifle innovation in the prescription market. PHE suggest a review of the MHRA e-cig licensing process to “enable smaller manufacturers to apply, and to speed up the licensing process”. 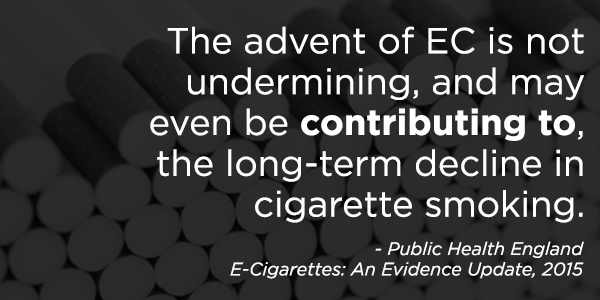 One of the frustrating things about the current regulations, is that retailers aren’t allowed to say that e-cigarettes can help smokers quit because despite many vaper’s statements on how e-cigarettes have helped them give up tobacco, there is not enough evidence to support this. Additionally, as e-cigarettes are not approved as a smoking cessation device, many people believe it does not contribute to helping a smoker quit. This is a fantastic step in the right direction! Following in the footsteps of Louise Ross from the Leicester NHS Stop Smoking Service, PHE suggest other stop smoking services should support the use of e-cigarettes by smokers who find them effective and offer them behavioural support. The availability of e-cigs on the NHS has received mixed reactions from vapers and non-vapers alike. Although it gives more choice to those using a stop smoking service to help quit smoking, some fear it is a way for the government and big pharma to try and claw back some lost revenue from the fall in tobacco sales and NRT products. The headlines have created a backlash from the public with many taxpayers not wanting to see their money being spent on providing e-cigarettes to people who could afford to smoke cigarettes prior to seeking help. Clive Bates raised an interesting point on his blog, saying that some intervention is justified, particularly for low-income smokers who may see the upfront cost of purchasing e-cigarettes daunting and be put off trying them. 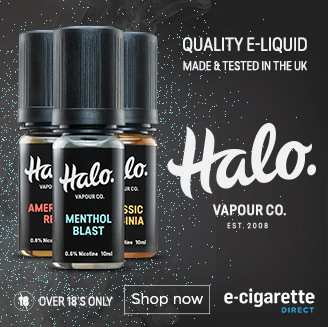 PHE also recognise “the appeal of EC may rest in the fact they are not medicines.” Many vapers have echoed this concern, suggesting it should be seen as a mass-market alternative to smoking rather than a medicine to treat an addictive condition. You have probably seen the recent media headlines screaming about how e-cigarettes are dangerous. PHE makes it clear that these headlines were based on misinterpreted research findings which held no relevance to real-life situations. This reinforces what many scientists and experts have been saying for years. With all the scaremongering media headlines, misinformation and irrational bans on e-cigarettes by authorities, it’s not surprising that there has been a shift in the public’s perception of e-cigarettes to inaccurately believe they are at least as harmful as cigarettes. The report reveals that the number of people who believe e-cigarettes are more harmful than or equally as harmful as cigarettes has risen since 2014, with the number rising from 15.1% in 2014 to 22.1% in 2015 (according to the ASH Smokefree GB survey). PHE see e-cigarettes as a “wide reach, low-cost intervention to reduce smoking and improve health in disadvantaged smokers,” including those with mental health issues among which smoking rates are high. They are opposed to the ban of e-cigarettes in some health trusts and prisons, and urge the government not to routinely treat e-cigarettes in the same was as smoking. The report also highlights the lack of identified health risks to bystanders from passive vaping, saying how “EC use released negligible levels of nicotine into ambient air”. Futhermore, the risks of fire from e-cigarettes and poisoning from ingestion of e-liquids “comparable to similar electrical goods and potentially poisonous household substances” so should not be of concern. Despite this emerging evidence, the Welsh government is still planning to restrict the use of e-cigarettes in public places based on their concerns that vaping may renormalise smoking. Opposing parties disagree, with Mr Millar, the Welsh Conservatives’ shadow health minister saying this new report provided “yet more evidence” that Welsh Labour are “very wrong” to try and push ahead with this ban. “The truth is that Labour want to ban e-cigarettes because it doesn’t like them, rather than basing the decision on evidence – it’s as simple as that. Labour ministers in Wales need to take heed of the evidence that is stacking up against them and scrap these proposals at once.” – BBC. 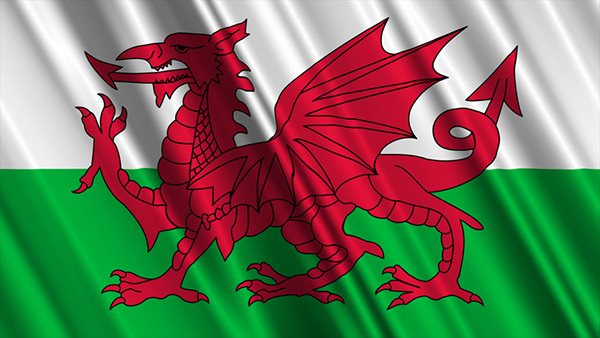 Read more about the Welsh ban on e-cigs and find out what you can do to help here. Public Health England have done what many other public health bodies didn’t do and have looked at the evidence and the hard facts. Their conclusion is that e-cigarettes are vastly safer than traditional cigarettes, could be used to help smokers quit, and are not renormalizing or acting as a gateway to smoking. This completely blows all the anti-vaping arguments out of the water! 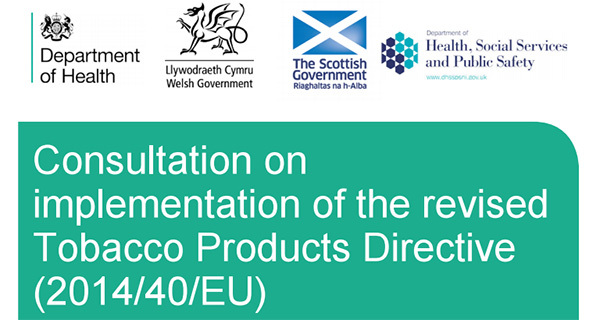 What’s more is that this report negates the Welsh government’s attempt to ban the use of e-cigarettes indoors, as well as the 2014 report from WHO which called for stiffer e-cigarette regulation and a ban on indoor use. “Fears that e-cigarettes have made smoking seem normal again or even led to people taking up tobacco smoking are not so far being realised based on the evidence assessed by the important independent review. I have (had) been smoking cigarettes since I was 16 and numerous attempts to quit utterly failed. That is until I got my “ecig”. At first I was using both, with only a few cigs here and there until one day I realized I hadn’t smoked a cig in several weeks. I quit smoking cigs and didn’t even realize it! I effortlessly quit smoking cigs with this device when all other attempts failed miserably. Also, I have NOT relapsed. In fact when my device quit on me I tried a cig again and was horribly disgusted with it. It tasted horrible and hurt my throat. I had become accustomed to the pleasant flavor and smooth hit of the vapor. People trying to ban ecigs and classify them as tobacco products are primitive to say the least. Ecigs have saved my life/health and millions of other people I’m sure as well. Wake up and smell reality, ecigs are revolutionary and will literally change the tobacco smoking world we knew.